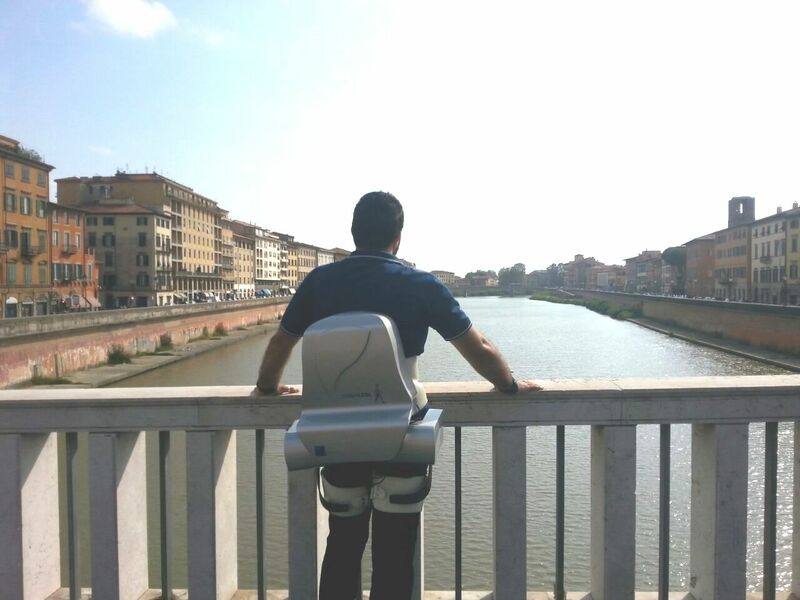 Movement Assistance and REhabilitation Laboratory (MARE Lab) is a joint laboratory between The BioRobotics Institute and the centre for rehabilitation "Fondazione Don Gnocchi" located in Florence. This laboratory aims at carrying out the experimental validation of wearable robots for motion assistance and rehabilitation with real end users such as elderly people affected by gait disorders, transfemoral amputees or hemiplegic patients. This laboratory is equipped with a motion tracking system, a EMG recorder, a device to monitor human physiological parameters, direct/indirect calorimeters and the SENLY platform for investigating fall biomechanics and strategies for its risk mitigation. This joint laboratory is currently exploited by members of different laboratories/areas of the Institute, such as: Wearable Robotics Laboratory, Translational Neural Engineering Laboratory, Locomotion Biomechanics Laboratory and Human-Machine Nexus Laboratory.